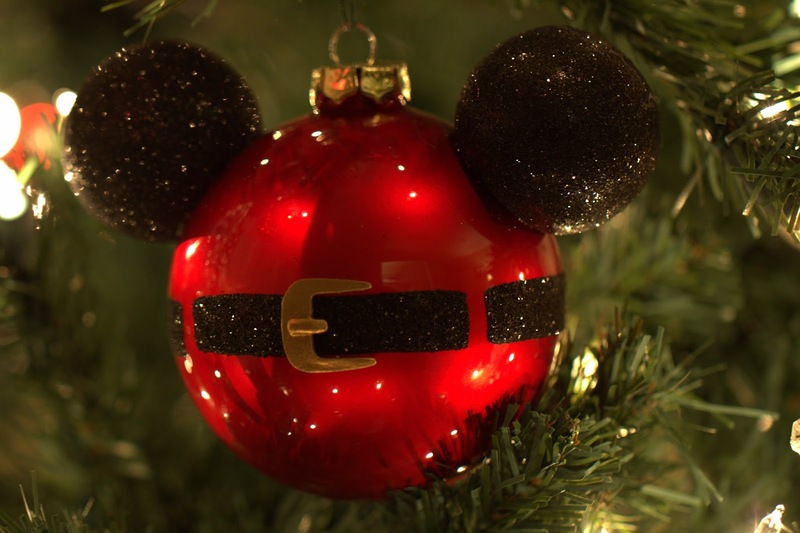 The mouse is everywhere even on our Christmas Tree. This was a souvenir from our first ever trip to Disney World back in October. Our Christmas Tree has unique ornaments from the places we've visited over the years. Putting up the tree brings back all of those great memories from past vacations. Canon 7D, 1/13 sec @ f/2.8, ISO 800, 100mm macro lens.